Next week the first bellwether trial begins in the Xarelto multidistrict litigation. Bellwether trials are important events in the life-cycle of MDLs. Both sides select several representative cases and submit those cases to the MDL judge, who then makes the final selection for a list of bellwether cases to try. From there, these cases are tried one after another. Along the way, the plaintiffs and defendants get a real sense of what juries think of the common issues raised in the MDL. This can lead to global settlements and ultimately to the resolution of hundreds or thousands of cases. So as I said, the first Xarelto bellwether trial starts on Monday (April 24, 2017), unless the parties settle the case between now and then, which sometimes happens. If not, in a few weeks we will all get to see what the first jury thinks of the first Xarelto case. I have written about Xarelto several times on this site, but to recap briefly, Xarelto (rivoroxaban) was supposed to be a game-changer as a blood thinning drug medication when it was first approved for sale in 2011. 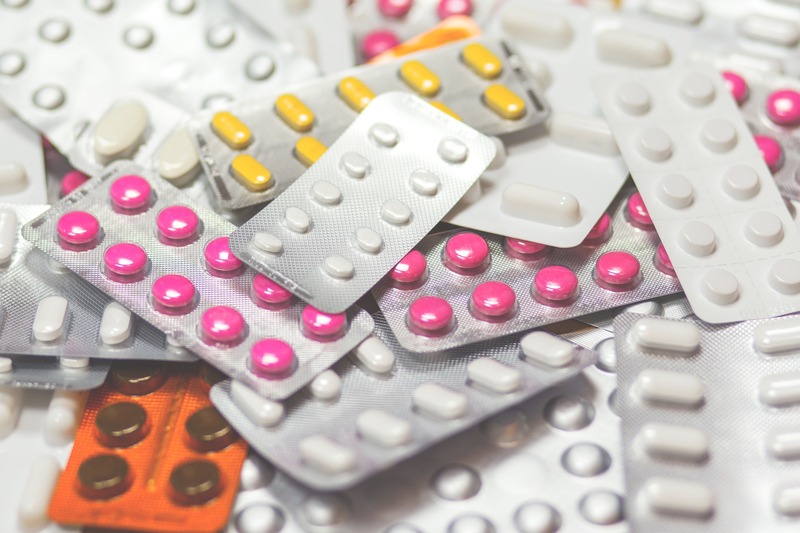 Blood thinning medications are important drugs to treat certain conditions in patients, as they can prevent pulmonary embolism, deep vein thrombosis, and even strokes. These serious conditions often arise after surgery, when blood clots are more likely to occur. Xarelto was later approved to treat people with atrial fibrillation (irregular heartbeat). I have to say, there are times I just don’t want to hear any more alarming news. But recently I stumbled upon a disturbing database of payments made by drug and medical device manufacturers to physicians. It can be horrifying to imagine that your doctor or surgeon is getting huge amounts of money from drug companies or device makers, for any reason. Now imagine that the payments were hundreds of thousands of dollars, or millions. It just doesn’t pass the smell test. Think about it: if a surgeon gets $250,000.00 per year from a medical device manufacturer, do you think the surgeon is likely going to “choose” to implant devices made by the fee-paying medical device manufacturer? 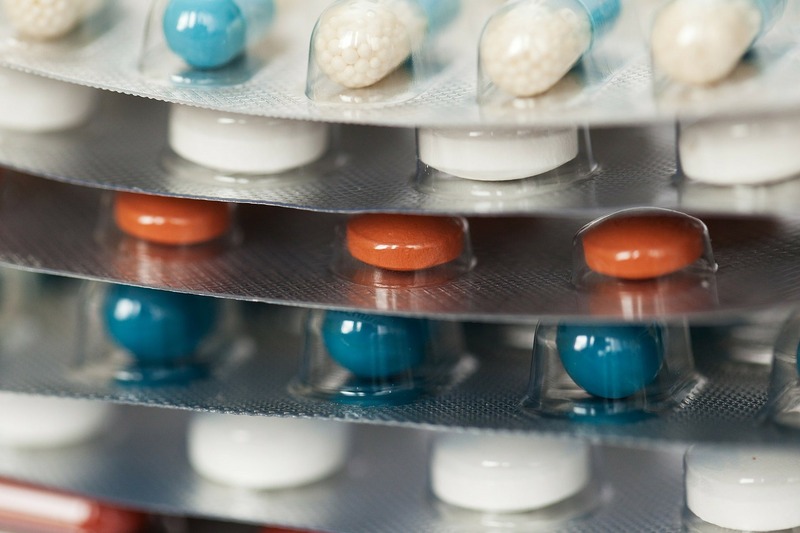 A new study published in December 2016 has shed more light on the potential dangers of taking direct oral anticoagulant (DOAC) drugs, and in particular, the drug Xarelto (rivaroxaban). Xarelto was first approved by the FDA for sale in July 2011. It was supposed to represent a major advancement in blood thinning (anticoagulant) medication. Xarelto was developed to prevent serious conditions that sometimes arise after surgeries (such as artificial hip and knee surgeries). As an anticoagulant, it was intended to prevent pulmonary embolism (PE) and deep vein thrombosis (DVT) and strokes. Xarelto was also intended to help those patients with atrial fibrillation, a group of people more vulnerable to PE, DVT, and stroke after surgery. Eventually, the FDA expanded approval of Xarelto to treat all patients with PE, DVT and atrial fibrillation. In studies, however, Xarelto appeared to cause a higher rate of internal bleeding. 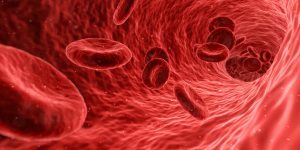 And while other anticoagulant drugs may also cause internal bleeding, it appears there is no available “antidote” for stopping internal bleeding in patients taking Xarelto. With warfarin, vitamin K has been shown to stop bleeding. But there is no vitamin K “parallel” for people taking Xarelto. For Xarelto, it can take 24 hours for a dose to get out of the body. That means that if internal bleeding starts, the patient may simply have it wait it out and hope it stops on its own. Now a new study indicates that Xarelto causes more internal bleeding than other leading anticoagulant drugs. Pharmaceutical drugs and medical devices are big business. In 2014, Americans spent $3 trillion on healthcare. 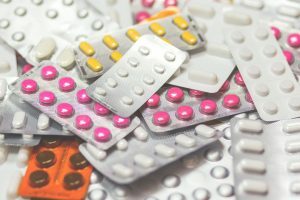 Medical device and pharmaceutical drug companies are scrambling to meet the demand for healthcare products and services which is great for business, but not always for the patient. Despite large amounts of time and money spent on drug and medical device research and development, those drugs and devices don’t always work as intended. This often results in lawsuits. With so many patients taking a given drug or medical device, there are often thousands of lawsuits pending all around the country. In order to handle the cases as efficiently as possible, they are often consolidated into a multi-district litigation, or MDL. Three notable MDLs that are ongoing and set to make waves in 2017 concern Pinnacle hip implants by DePuy Pinnacle Orthopaedics, the Xarelto blood thinner produced by Janssen Pharmaceutica and Bayer and pelvic mesh implants manufactured by a variety of companies. Two recent news stories shed more light on the anticoagulant Xarelto, the risks those who use it face and the problems that arose during a study comparing it to an older drug, warfarin. Xarelto is the subject of lawsuits by some users and surviving family members of users whose deaths may be related to the drug. The legal claims are largely based on incidents of uncontrolled bleeding that caused serious injuries or deaths. 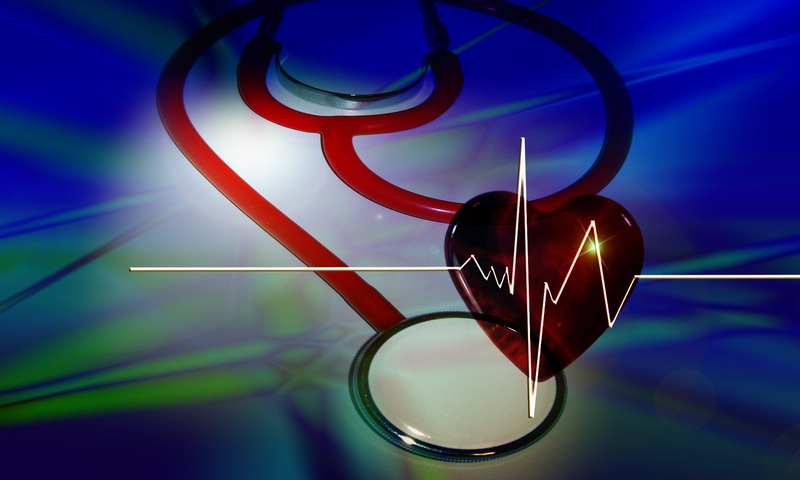 People with an abnormal heartbeat known as atrial fibrillation who use Xarelto may be running a slightly greater chance of serious bleeding compared to those using the competing anticoagulant Pradaxa, according to WebMD. Many patients with atrial fibrillation use an anticoagulant to lessen the chance of suffering a stroke. Their downside is a risk of potentially fatal, uncontrollable bleeding. You’ve probably seen the commercials. The most vivid to me was the one with Arnold Palmer, Kevin Nealon, and Brian Vickers. They are playing a round of golf and speaking to each other in shockingly sophisticated ways about the many benefits and occasional side effects of the drug Xarelto. These guys sound like pharmacists or physicians, not athletes and comedians. It is a perfect example of direct-to-consumer pharmaceutical marketing. Xarelto quickly became a blockbuster drug when it hit the market in 2011. Xarelto (or rivaroxaban) was approved for sale by the FDA in July 2011. 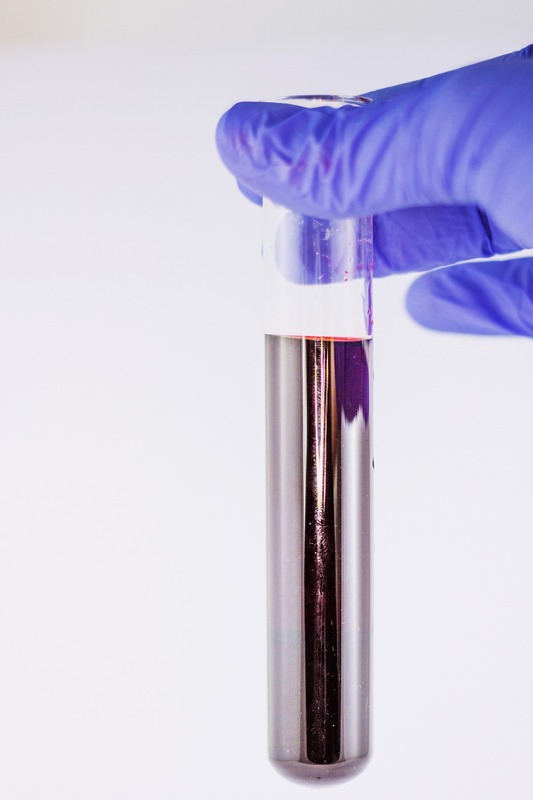 It was supposed to represent the next major advancement in blood thinning (anti-coagulant) medication. Xarelto was developed to prevent serious conditions that sometimes arise after surgeries (such as artificial hip and knee surgeries). As an anti-coagulant, it was intended to prevent pulmonary embolism (PE) and deep vein thrombosis (DVT) and strokes. The patients Xarelto was intended to help were those with atrial fibrillation (or irregular heartbeat), who were a group of people more vulnerable to PE, DVT, and stroke after surgery. Eventually, the FDA expanded approval of Xarelto to treat all patients with PE and DVT and atrial fibrillation.